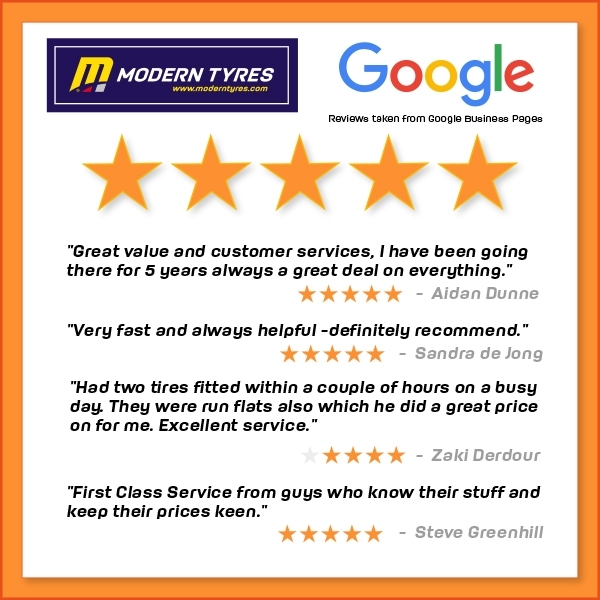 Give Modern Tyres a review and we might even post it here! Happy Easter from all at Modern Tyres!! Have a great holiday and please drive safe! Alastair Fisher Motorsport Ford Fiesta R5 visits Modern Tyres Antrim before heading off to the UAC Easter Stages Rally this weekend which starts tomorrow at the beautiful Antrim Castle Gardens. Pictured with Depot manager Paul Marshall, and the team, Suzanna, Dias and Patrick. And a big thanks to Dom Buckley Motorsport who dropped the car off! Modern Tyres are proud to sponsor Alastair Fisher Motorsport and wish Alastair and Gordon all the best this weekend! Congratulations to Amy Lawlor daughter of our branch manager in our Waterford depot. Amy played for Wexford under 19’s in the FAI inter league cup final at the weekend against MGL and beat them 3-1 to win the League of Ireland Cup Final. Well done Amy and all your team mates from everyone at Modern Tyres. New model Porsche Boxster in for some new Michelin tyres at our Bridge Street Newry depot.